© G. B. Dobson, 1999-2018. See “About this site.” Please Note: This Website was designed for Microsoft Exployer. Generally most browsers work satisfactorial, but Google Chrome and Foxfire will not display or play all features. Foxfire will not display all pages correctly. We are working to correct the problem. 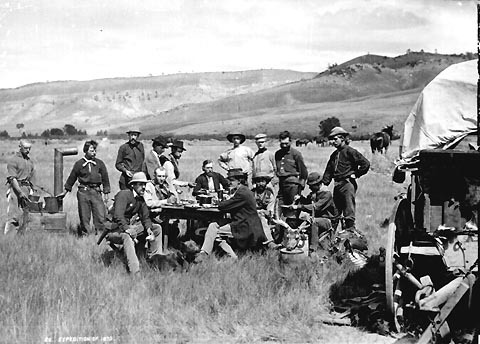 New 2/16/12, Music from Horse Creek Cowboy and his band in downloadable form. 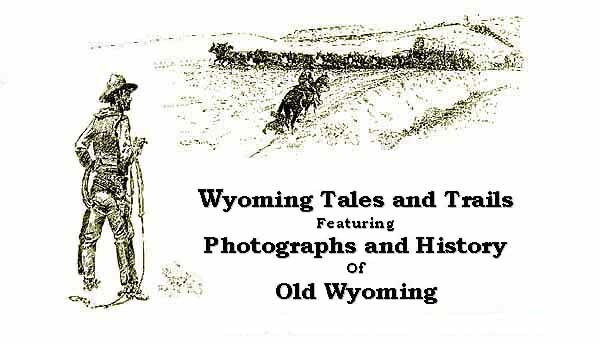 Dr. Roberts is with the History Department of the University of Wyoming, editor of the Annals of Wyoming, and author of numerous fascinating articles on the history of the State many of which have appeared in the "Buffalo Bones" columns in Wyoming newspapers.